While most people who are familiar with Apache Hadoop know Hive as a SQL engine, the value that today’s organizations can realize with Hive extends beyond the capability to compile SQL commands and run them on a Hadoop cluster. 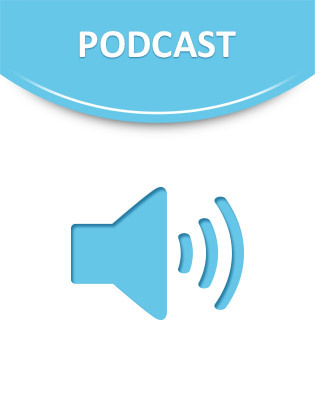 This podcast details Apache Hive’s impact on the Hadoop community. Inside, learn more about Hive’s components and limitations, discover how Hive is affecting the existing warehouse infrastructure, find a comparison of Hive and Pig, and much more – tune in now to get started.